(1) Illinois’ General Revenue Fund. (2) Local communities where coal is mined. (3) A Permanent Mineral Trust Fund, where a portion of the revenues collected from a coal severance tax would be set aside to grow exponentially. What Kind of Revenues Could be Generated? A 5% severance tax on the value of coal produced in Illinois could have generated $141.5 million in annual revenue in 2015 for state and local governments. 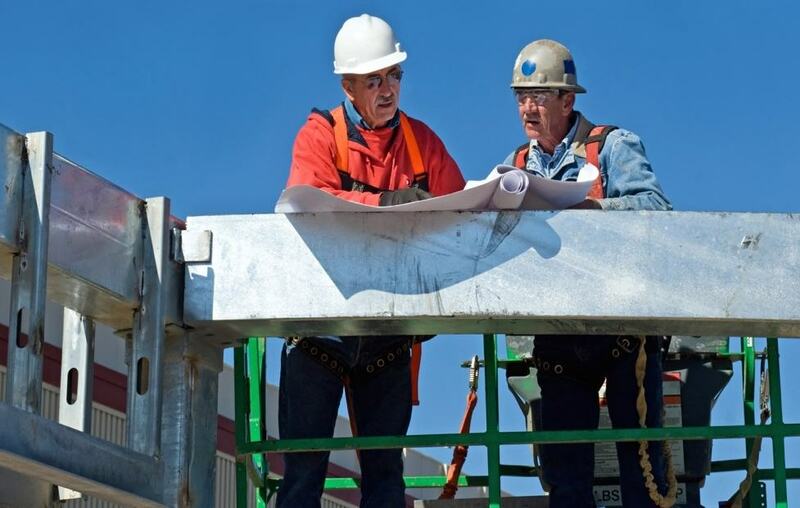 By 2040, over $4.4 billion could be collected for job-creating efforts, potentially alleviating pressure on property taxes from residents and small businesses. This is real money that other states are collecting today, and have been collecting for decades. 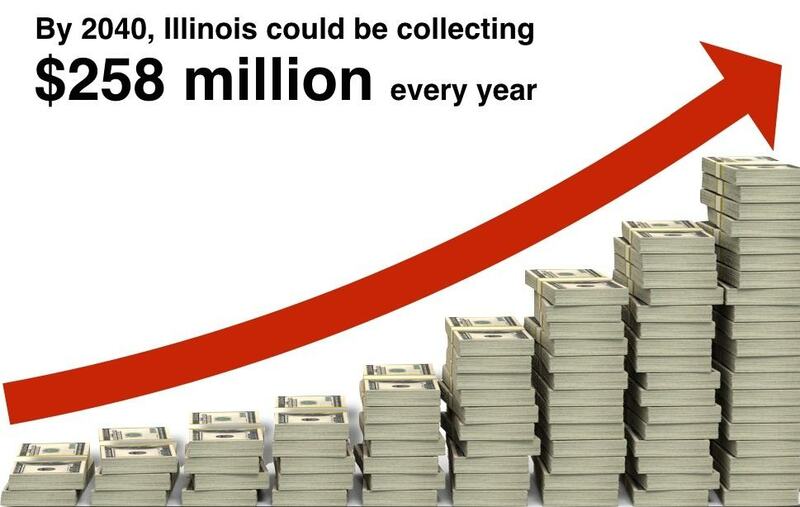 This is money that Illinois could use to move local economies forward – or pay for the legacy costs of coal mining. Now is the time for an Illinois coal severance tax, while coal production in the state is the highest it has been in over 30 years. With local communities struggling to diversify their coal-dependent economies, Illinois lawmakers should take advantage of the increased coal production. A coal severance tax would allow state representatives and senators of coal-producing communities to bring funds back to their constituents to support economic development and job-creating opportunities, not only for today, but also for the future.